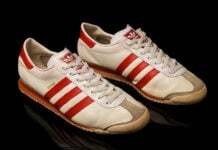 The Fourness has a full extended line with adidas using some of the brands most iconic models through the years. 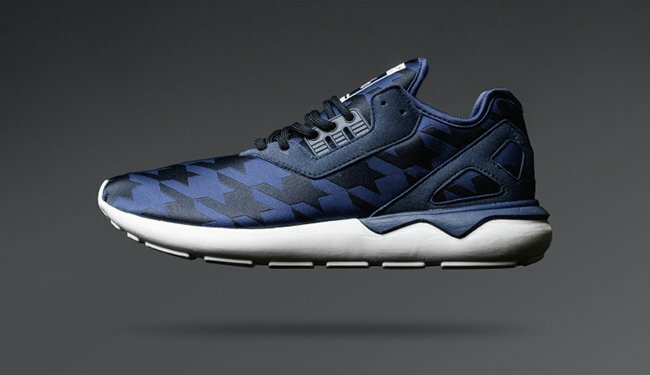 The latest pair we are showcasing and is now available is The Fourness x adidas Tubular Runner. 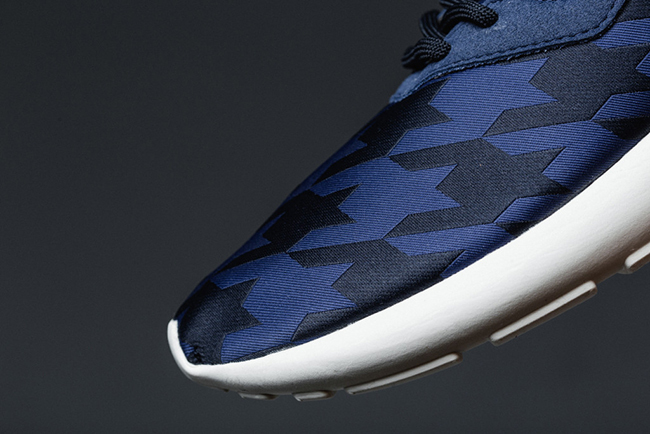 The standout feature on this collaboration would be the oversized houndstooth pattern used on the navy jacquard upper. 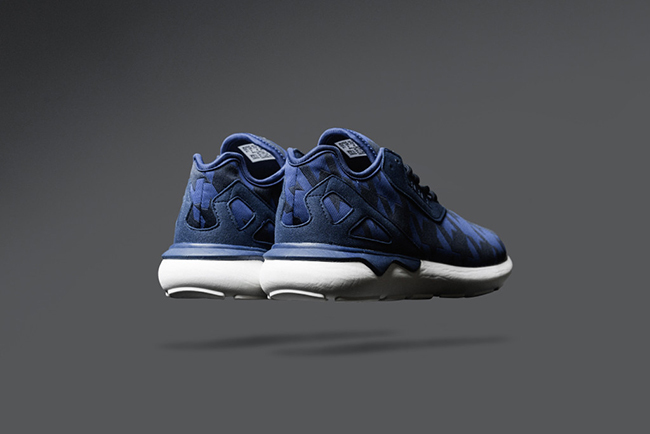 Additionally, a tonal heel cage paired with an off-white midsole really allows the uppers to pop. 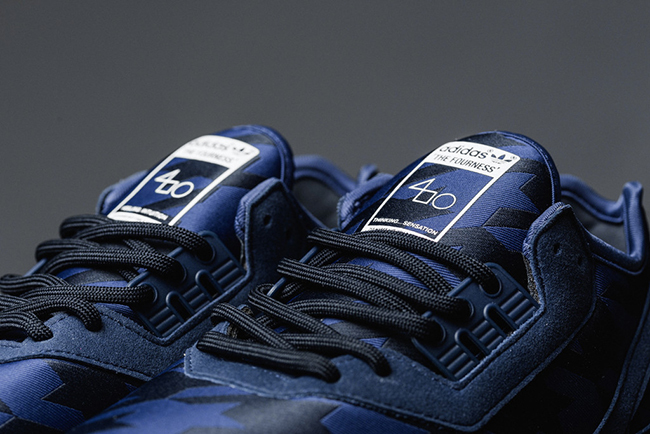 The final detail is the dual branding that is placed on the tongue. 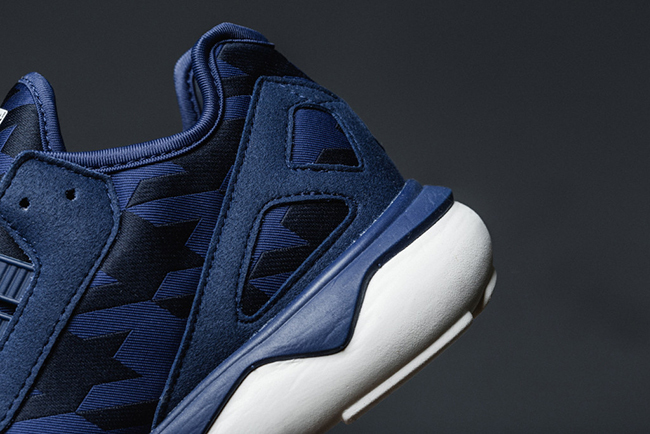 Ahead of the release, The Fourness x adidas Tubular Runner has now shown up at Feature. 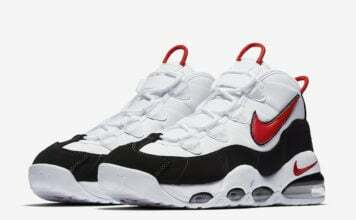 A good amount of sizes are still in stock and holds a retail price of $150. 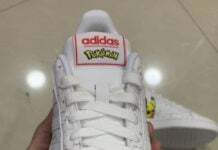 You can check out additional detailed photos of this collaboration between adidas and The Fourness below.